Today is another giveaway for you guys but this time its only running for 5 days so you better be quick! The prize is a £40 Wal-G voucher and its open worldwide - just enter below! 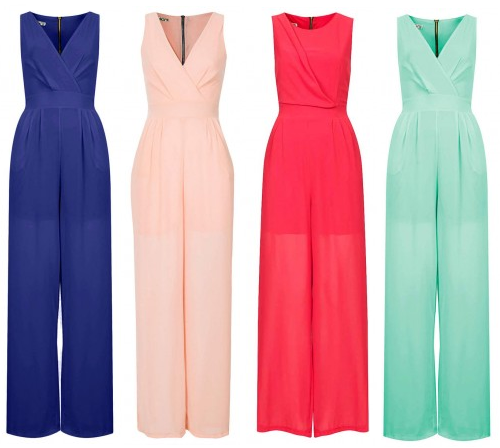 If I won I would definifly pick one of these pretty Jumpsuits! I would choose the WalG Paola Lace Swing Dress - love it! Thank you! I love this black dress http://walg.co.uk/walg-cowl-neck-drape-dress-2169.html so sweet - would look great with pink heels!